Okay, so this has nothing to do with book blogging, but it is my newest love! I just started a small (very small) business, A Wrinkle In Time Antiques & Things. I had to use a literary allusion because I LOVE BOOKS!!! Anyways, it's a furniture refurbishing business; and it's something that I got into with the trend of shabby chic, antiqued, and distressed furniture. I have done quite a few jobs in my life, and this by far, is the first one I would classify as work that I love. So, I figured, why not see if I can sell my stuff. So, that's what I am trying to do. I'm going to start out at the local flea markets and try to get into the antique malls around here (although the waitlists are ridiculously long). We will see how it goes! If it falls flat, at least I'll have some awesome looking furniture! Anyways, I need your help!!! I need to get some "Likes" on my Facebook page that I just started yesterday. This helps promote the business and the more "likes" you get, the more promotion you get! Thank you so much for taking the time to "like " me!!!!!! And, here are some of my first pieces. 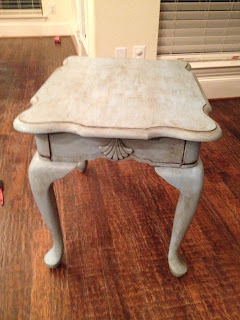 The piano table sold in minutes (wooo-hoooo)! Found this chair on a garage sale site, and it was completely destroyed. Check it out now! A Queen Anne End table I got at an auction--it was a medium cherry color (which I'm not a huge fan of because it's too redish), now chalk painted and antiqued! Feel free to leave me links to your Facebook pages if you need more likes!!!! ARC received from CJ, thank you! ***This is a review of the first half of the book as I just got my copy! I just love this world!!!! I was hypnotized by Defiance—a world that seemed futuristic, yet somehow lost in the past; a Commander as evil as the sun is bright; a love that has awoken a purpose; and an unkillable beast that haunts the underground. 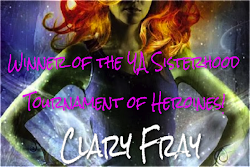 CJ’s dystopian world is imaginative and terrifying, and I am captivated more with every turn of the page. This sequel starts pretty much right where the last book ends, and I like that very little time has passed. Straight off, we see the animosity and fear that has settled in the hearts of the survivors, and I have enjoyed seeing how everyone reacts to the realization that they are no longer under the Commander’s thumb. Some of the women are finally starting to shed their old ways, and many of the men are learning that oppression is not the norm. While I do like seeing deeper into this newfound society, I have noticed that the plot is slower than the first book. This is because we are getting a more involved look at the characters, but I do wish that there would be some more action to move the growing relationships along. 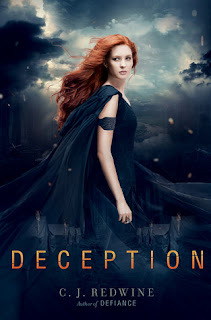 Rachel is just as broken as she was in the last book, and while I like that this hardens her and makes her a warrior, I do find myself missing that connection between her and Logan. The love is there, and you can see it; but it is definitely strained. I feel like they are disconnected, and I just keep waiting for something horrible to happen because they aren’t being straight with each other. Still, Rachel is a kick a** character, and I am having a blast seeing her stand up to even the strongest of men. I just love Logan, and he’s not the type I normally fall for. I tend to like the bad, mysterious guys; and Logan is not that. He’s sincere and sweet, and he knows nothing about playing the games that bad boys do. He’s just that sweet guy that knows how to steal your heart. I love him so hard! One thing I do miss is the tension and hatred that the Commander instills when he shows up. I’m a little over 200 pages in, and he has been seen on a horse, like twice. I want his anger and hatred to fuel the action, and it just isn’t there. Now, that doesn’t mean there isn’t some good action. There is a mystery in the group of survivors that needs to be solved or people will die (or continue to die), but it just doesn’t add the suspense and malice that the Commander did in the first book. I’m definitely ready for a stand off between him and Rachel. Overall, I’m really liking what I’ve read so far (I’ve read over 200 pages today which is rare for me now), and I’m looking forward to finding out what happens next with the Commander, the Cursed One, and the lovers. Here’s to hoping that the ending doesn’t crush me since we have to wait another year for the final book!! 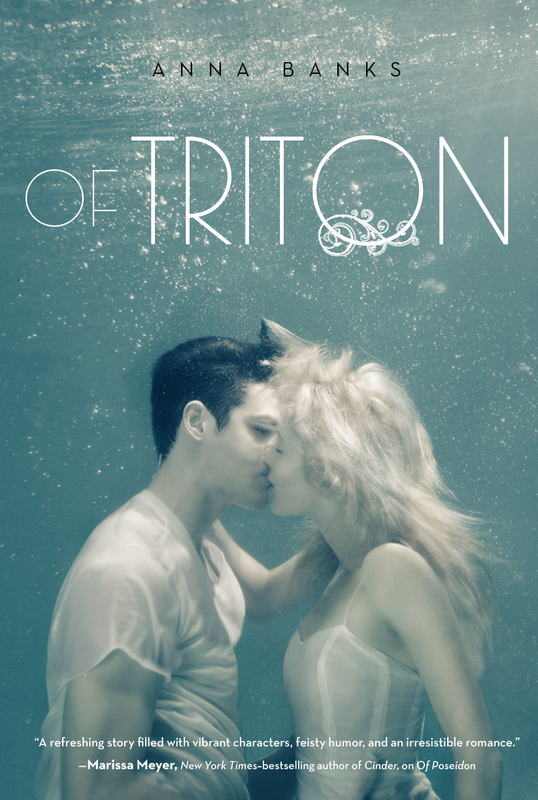 I was so excited to read Of Triton because I was completely blown away by Of Poseidon. I was so blown away that I did a special Top Ten review of it! Sadly, this sequel did not live up to my expectations. That doesn’t mean it was bad, I actually enjoyed it. However, the things that were so good in Of Poseidon were missing if Of Triton. I’ll start with what I liked: the plot. Anna started the story up right where the last book left off, and there was little time for boredom. The pacing was well done, and I never felt like I needed to put the book down to get some distance, even when I was disappointed in parts. I do wish the book would have been a little longer, spending more time in the ocean because I love seeing beneath the surface! The thing I really missed the most was the humor. In Of Poseidon, I found myself laughing out loud over and over again. Emma’s voice was much more flat in the sequel, and I felt like we just didn’t see her originality flow from the dialogue. Furthermore, I didn’t see the humor from Toraf, either, and he was one of my favorite characters from the first book. I’m hoping we see the humor come back in the final book. I also missed the romance aspect. It was there, but it just wasn’t prevalent like it was in the first book. There was always something in the way, and I wanted Emma and Galen just to say “Screw it,” to the world and let go in an amazing kiss. But that never happened. The romance was a kiss here, a hug there; but there was no immediacy to it—no passion. The final thing that bugged me was the switch from Emma’s first person to Galen’s third person—drove me nuts!!!!! It might be because I was an English teacher, but I just couldn’t get past the fact that we could see inside Emma’s thoughts, but not Galen’s. I think it needed to be first person from both of them or third person from both. I just felt disconnected from Galen. Overall, it was a good storyline, and I’m happy with the progression of the gifts and the tension. It just fell flat in the little details that made the first book so unique and impressive. Release Date: On Shelves NOW!!! I was sold on this book the moment I saw that it was a modernization of Edgar Allan Poe’s poem, Annabel Lee. I love Poe’s dark nature, and I definitely saw whispers of his inner demons in Mary Lindsey’s rewrite. Lindsey’s world was dark and gritty, full of open deceit and hatred. Lindsey created a terrifying story set in our world, but not of our world; where ancient beliefs and discrimination hold sway over the balance of life and death. I love the new wave of gothic romances that are sweeping the YA shelves this summer. 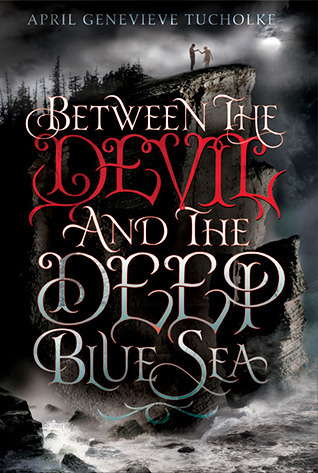 This is by far my favorite sub-genre of YA, and I will read any others in this area with open arms. I love the poetic writing that brings these ominous worlds to life; and there is a part of me that embraces that fact that good does not always win over evil. It’s more truthful and in a way, makes the books all the more poignant. I praise Mary Lindsey for her willingness to delve into the deep recesses of human nature, bringing to light that death is what makes life worth living. 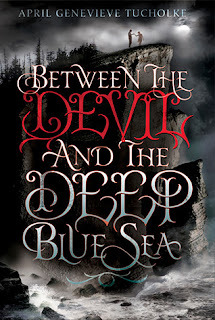 My favorite part of this story was the setting—which seems to be what I love the most in the gothic genre. 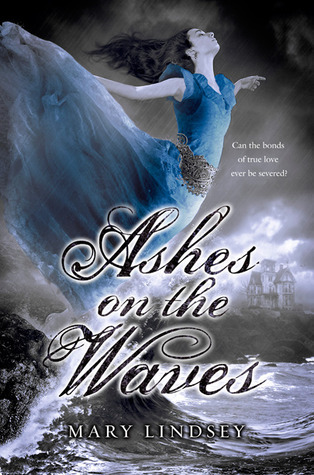 Ashes takes place on a secluded island that, although present day, lives like it’s the 1800s. There is new electricity or plumbing on most of the island, and the citizens have created a Lord of the Flies type of existence. Murder and deceit are not punished as civilized society would have it, instead, lynchings and other atrocities are accepted. The island was frustrating and eerie, but the perfect place for a tragic love story. I did have some sort of trouble with what seemed like insta-love. I say “seemed like” because Liam and Anna knew each other when they were kids, so it wasn’t like it was love at first sight. But I did feel like they fell so quickly, but I guess that keeps with the poem, so it was appropriate. 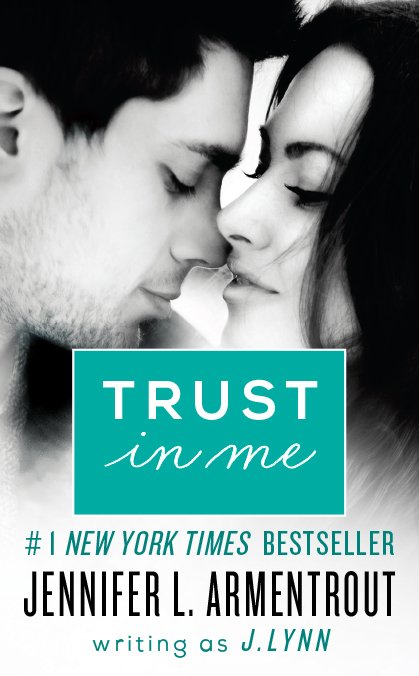 Liam was unlike most of the guys in YA literature, which was refreshing, although he didn’t blow me away. He is soft-spoken, kind and gentle, and extremely shy. Again, this keeps with the 1800s feel of the setting, though as the relationship between him and Anna is more like an old-days courtship than a modern romance. Their love was true and you could see that in the selfless acts they committed, but I wish there was more passion along the way. It seemed too tame for me, and not tame in the sexual sense. I mean, tame as in, very few passionate embraces and kisses were actually described. It was more like her kiss blew me away and that was it. I wanted to feel the emotion in the act. I liked Anna, although again, I felt like she needed more emotion. She is broken like Liam, only in a completely different way. They come from two different worlds, but their desperation to be acknowledged brought them together. I liked that Anna didn’t back down from a fight, even when it was the entire town against her. Overall, this was a great tragic romance with very few flaws. Mary Lindsey created a story of star-crossed lovers that will rival even the greatest of loves, and stand up to the darkest of fates. Authors Are Rockstars: Sarah J. 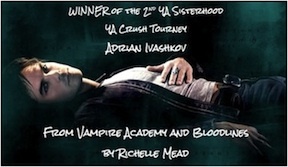 Mass Interviews SUSAN DENNARD!!! It's that time again--the time where Bloggers come together to celebrate why we LOVE authors so much!!!! 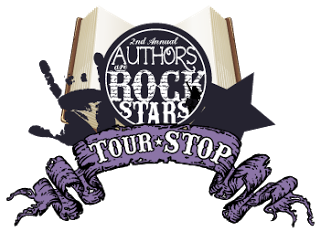 I love this tour because it is so completely extensive that I get a little insight into so many different authors. Then, of course, I become obsessive with reading all their books!!!! She's a freakin' rockstar, dear old "Sooz"
And takes up with the hunters who others say are fools. And it won't be the last, I say without dread. And for that, she's a rockstar, the best I've ever known! So....there you have it!!!! Hope you enjoyed my rhyme, and now it's time for the interview!!! Go to The Fictitious Delicious to see Susan Interview Sarah J. Mass! 1. Sooz, let's just get down to the nitty-gritty: what is your spirit animal? The Velociraptor. Because I’m a clever girl and can gut a man in less than 5 seconds. I also have an unhealthy obsession with my own reflection in freezer doors. 2. Don't forget your unhealthy obsession with terrorizing innocent people at jungle amusement parks. ANYWAY. Favorite Beer? I like really hoppy IPAs. My current favorite is called "All-Day IPA". It tastes like grapefruit from the gods. Gong Yoo. Hot damn, that man... Also, I'm on a Lee Byung-hun kick. Dude is RIPPED. 4. Dude is effing GORGEOUS. *dies* Okay, serious question time: Sooz, what is your favorite thing about me (Sarah)? Your absolutely terrifying laugh—it’s like an old witch’s cackle if that witch was tone deaf and had smoked her entire life. It’s music to my ears while also making my skin crawl. 5. Awww. Thanks, Soozyface. So, tell me about THE STARKILLERS CYCLE as if I don't know what it is. 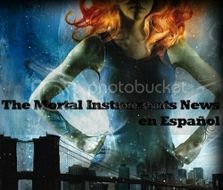 THE STARKILLERS CYCLE is the online, serialized space opera that I coauthored with YOU (Sarah J. Maas). It's perfect for fans of epic sci-fi and steamy romance, and is set in a diverse and cutthroat galaxy. From an escaped convict with blood on her hands to a society girl turned fighter pilot, follow a sweeping cast of characters as they learn the galaxy is a far bigger—and more terrifying—place than they ever imagined. Basically, this story is the best thing ever written in the entire history of the universe. It's a guaranteed intergalactic bestseller that was first inspired after we got a wee bit too tipsy on New Years Eve. Oh, and most important of all, you can read the first chapters here. Thanks for stopping by, and be sure to go see Susan interview Sarah!!!! AH!!!!!!!!!!!!!!!!!!!!!!!!!!!!!!!!!!!!!!!!!!!!!!!!!!!!!!!!!! 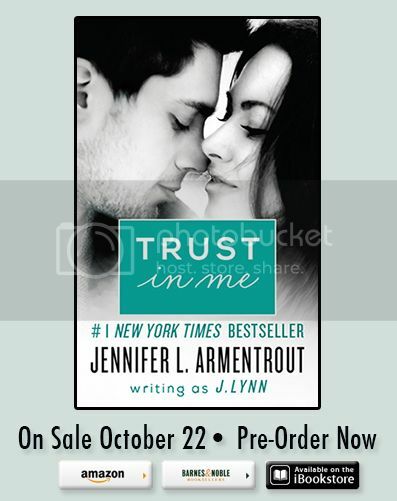 Words cannot describe how excited I am to be able to help reveal the cover of J. Lynn's novella, TRUST IN ME which releases October 22, 2013. But that's not even the best news--the best news is.....it's from Cam's point of view. You know Cam, right? The gorgeous, soulful, make me fall for you in a million different ways hottie from Wait For You!!!! What do you think? I love it, and I can't wait to get my hands on it. But, I'm not done yet. 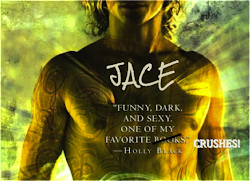 Don't forget to check out the blurb and enter the GIVEAWAY!!!! Waiting on Wednesday is a weekly meme hosted by Jill over at Breaking the Spine. 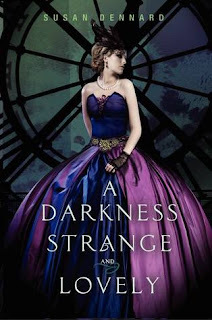 It spotlights books that have not yet been released, but ones that you should pre-order today! This week's book that we are anxiously awaiting is FATES by Lanie Bross. 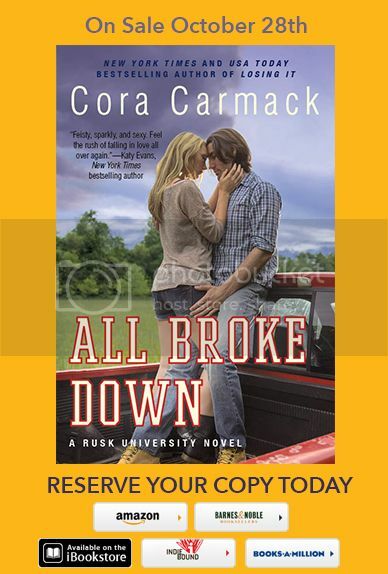 It will be released February 11, 2014 from Delacorte Books for Young Readers. 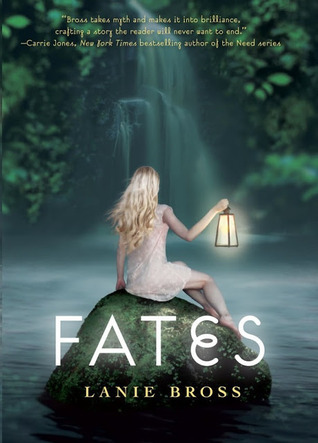 I love the ones where there is a hint of Greek myth, so when I saw a book about a girl (who I am assuming is a Fate or related to a Fate), I got very excited. Too bad it doesn't come out until next year!! I am so happy that Spencer Hill is now getting imprints!!!! I am a huge fan of YA, but I also love contemporary romance and NA; so when Spencer Hill announced the new imprints, I was very excited. 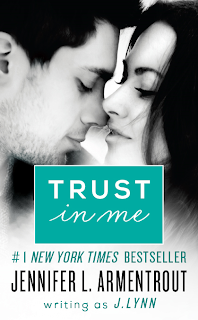 And now, its time to reveal the first cover for the new contemporary romance imprint, Tulip Romance!!! River Daniels lives an ordinary life as a high school junior growing up in the confines of rural Texas until her boyfriend’s brutal attack leaves her both a murderer and a fugitive. 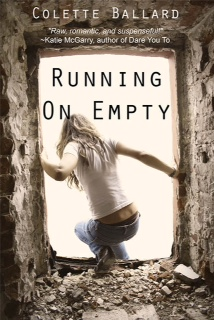 When River’s closest girlfriends come to her aid, they make a hasty decision to not only help her, but leave their own troubled lives behind and join in her escape. The girls manage to elude police for months, but with every near-miss, River’s life spirals further out of control, until she finally hits rock bottom. Realizing she must stop endangering her friends and find evidence proving she acted in self-defense, the girls decide to make a risky return to Texas. Her return means more than facing her ugly past, she must also face the one person she was protecting the night her world caved in, the guy she has loved for as long as she can remember. And now, it's time for the giveaway!!! It's US only. Hello everyone! 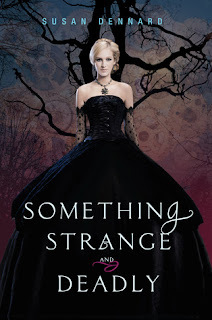 Today we have the pleasure to help reveal the cover and an excerpt from Angeline Kace's new adult novel, Wicked Thing!! So...check it out!!! Angeline is a Scorpio living in the Rocky Mountains with her husband and dogs. She loves all things paranormal, believes ghosts are real, werewolves aren't, and vampires? Definitely real! At least in the Vampire Born world they are. 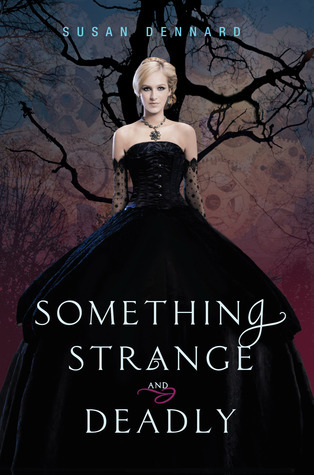 She is currently at work on her first New Adult Romance, Wicked Thing, which releases September 2013. And now for the excerpt!!!!! Sorry if the formatting is all wonky! Blogger is being a big fat jerkface tonight.